The Wallstar Combi is the only through the wall oil-fired Combi on the market. 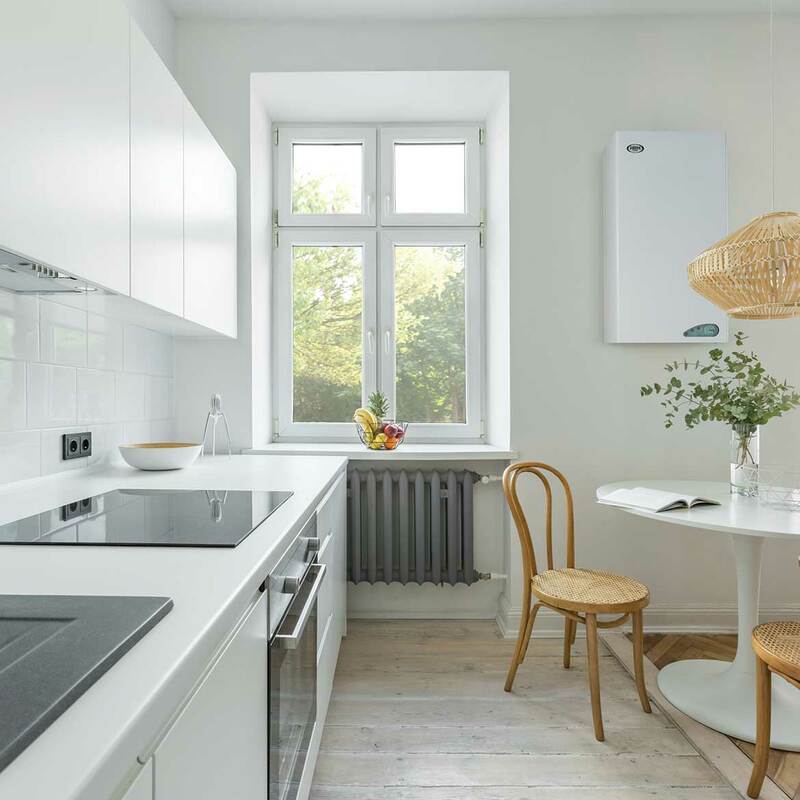 The Combi shares the benefits of the conventional Wallstar and provides a complete central heating and hot water system mounted on the wall.The Wallstar Combi is suitable for the smaller property with a heating requirement of up to 18kW. 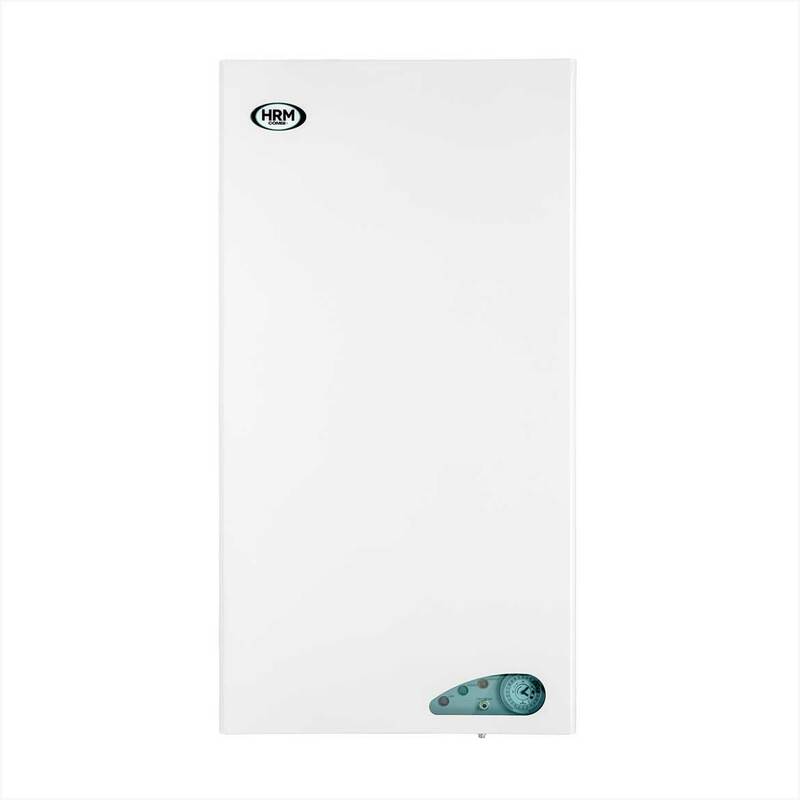 Output for domestic hot water (DHW) is 24kW. A flow regulator of 10.5 litres per minute ensures at least 35˚C degree rise above mains water temperature. The latest Low Nox Wallstar Combi comes supplied with a Low Nox burner to conform to the latest EU Directives regarding low levels of Nitrogen Oxide. It has the same highly compact dimensions as previous models, making it ideally suited for situations where space is at a premium. The new model is a direct replacement for any existing 25/19 and 24/18 models. The hole in the wall is the same size and the flow and return pipes are in the same position.